STAMFORD, CONN. – November 15, 2018 – The Stamford Public Education Foundation (SPEF), a local non-profit serving thousands of students at the elementary, middle and high school levels, today announced that the Wells Fargo Foundation has awarded SPEF a $5,000 grant that will be used to enhance and expand its flagship Stamford Mentoring Program. The Stamford Mentoring Program reaches students through a variety of approaches. At the elementary school level, students learn civic responsibility through community service and reflection. At the middle and high school levels, students are paired with college and corporate mentors to set goals, improve academic standing, become engaged in school activities and prepare for their future. 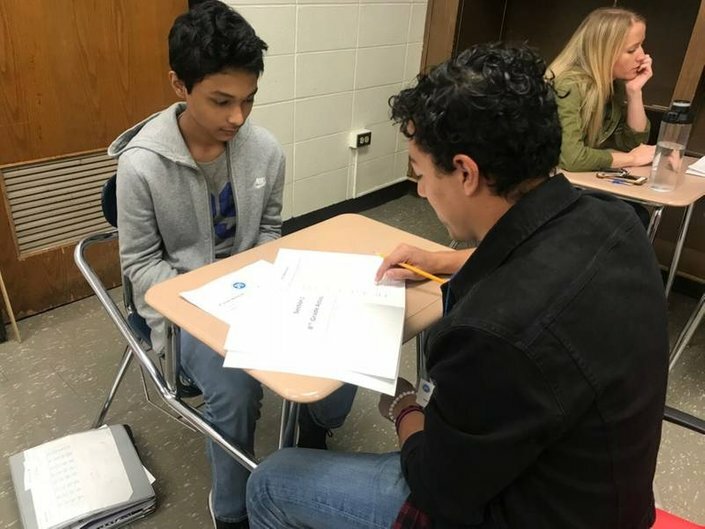 The Stamford Mentoring Program served nearly 900 students in 17 Stamford schools during the 2018 and 2019 school year. The goal is to reach more than 1,000 students this academic year, thanks to the donations from corporations such as Wells Fargo.